When needing to replace a missing tooth, implants are a great option. The titanium implant is precisely and comfortably placed into the gum. 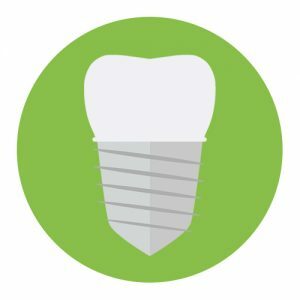 Once the titanium implant is solidly in place a crown is placed on top filling the space left by the missing tooth.